MONTREAL (April 10, 2013) - The most dangerous super middleweight in the world, Adonis "Superman" Stevenson (20-1, 17 KOs), is moving up in weight to challenge World Boxing Council (WBC) light heavyweight champion "Bad" Chad Dawson (31-2, 17 KOs) on Saturday night, June 8, live on HBO Championship Boxing from the famed Bell Centre in Montreal. Dawson vs. Stevenson is co-promoted by Groupe Yvon Michel (GYM) and Gary Shaw Productions, a co-presentation of Mise-O-Jeu and Videotron. The boxing event is included in the Canada Formula One Grand Prix activities, which will give visitors to Montreal that weekend for the race additional entertainment options, highlighted by a great night of world championship boxing the day before the race, at the centrally-located Montreal Bell Centre area where most visitors will be staying. The overall atmosphere in the amphitheater will reflect the high-profile fever pitch of the most anticipated week of sports activities in Montreal. Champagne will be on all tables, vintage decorations will serves as reminders of 1960 Detroit-designed cars, and accompanying young ladies will be dressed accordingly. There will also be an exposition of vintage automobiles at the Bell Centre. 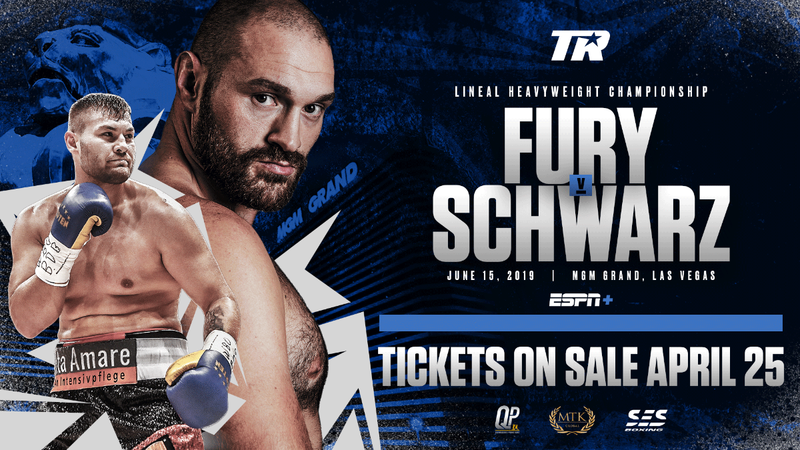 Legendary ring announcer, Michael Buffer, will get fans excited and ready for the Dawson-Stevenson showdown on HBO when he says his famous line, "Let's get ready to rumble!" Stevenson, who lives in the Quebec City of Longueuil, was the No. 1 International Boxing Federation (IBF) super middleweight mandatory challenger for the winner of the upcoming unification fight between IBF champion Carl Froch and World Boxing Association (WBA) title-holder Mikkel Kessler. 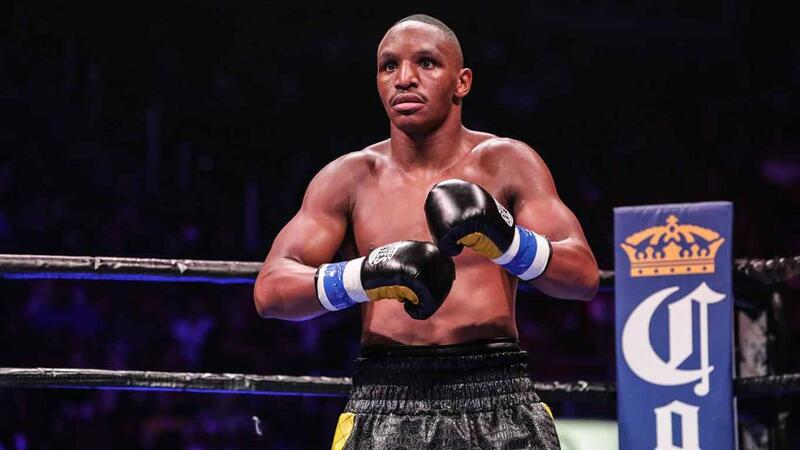 Instead of waiting even longer for his mandatory world title shot at 168-pounds, which he qualified as last October, the 35-year-old Stevenson leaped at the opportunity to fight Dawson, a three-time world and reigning WBC and The Ring Magazine 175-pound champion. 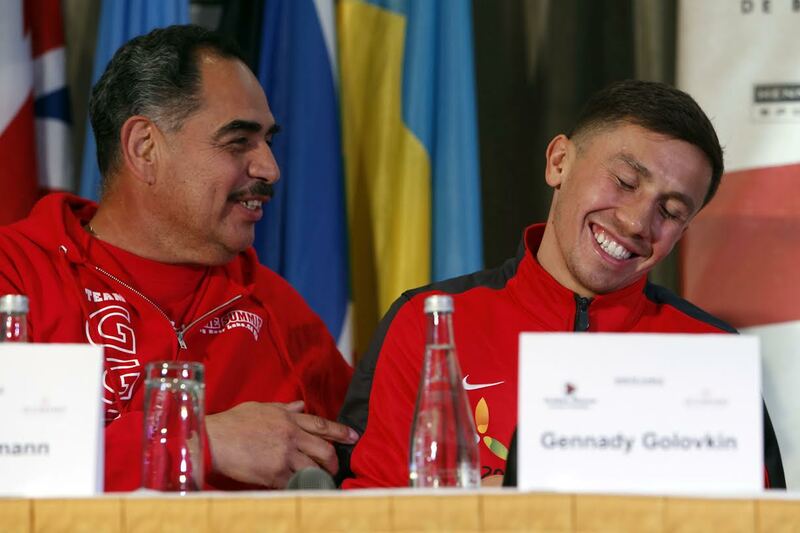 "Adonis Stevenson's goal isn't to only become world champion," said GYM president Yvon Michel. 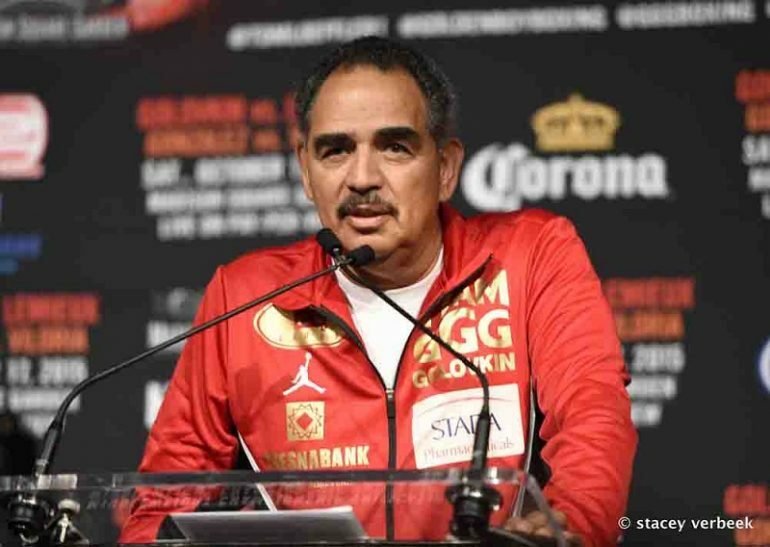 "Adonis has everything needed to become a major international attraction in professional boxing, but to get there he needed the platform offered to him on June 8, fighting a crafty, dangerous opponent on a prestigious television network for world title. The table is set for Adonis; his future is now in his fists of steel! " Stevenson, rated No. 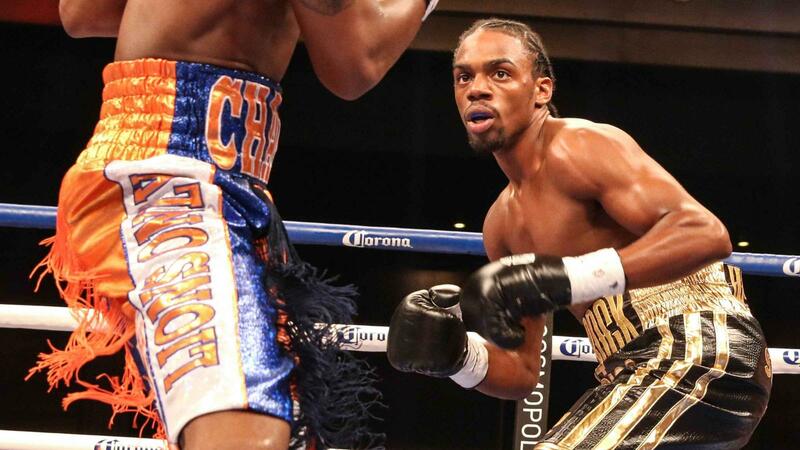 4 by the WBC as a light heavyweight, has dedicated his first world championship fight to the memory of his late trainer, Hall of Famer Emanuel Steward, whose nephew, Jevon "Sugar" Hill, is now Stevenson's chief second. Steward not only predicted a world championship for Stevenson, but that he'd be a genuine star in boxing, as well. His sudden passing was like a shooting star in Stevenson's life but the mark he left on Adonis will last forever. Stevenson's training camp will be held in northern Michigan at the same place the great Thomas Hearns held his. 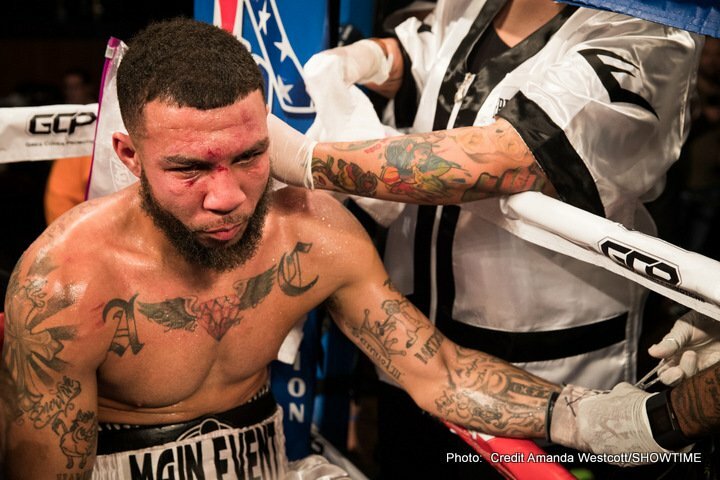 The power-punching Stevenson, a southpaw like Dawson, is riding a seven-fight win streak, all finished by sensational knockouts, over Noe Gonzalez, Jesus Gonzales, Don George, Aaron Pryor, Jr., Shujaa El Amin, Derek Edwards and Darnell Boone, the latter on March 23, in a revenge match against the only professional fighter to have defeated him. 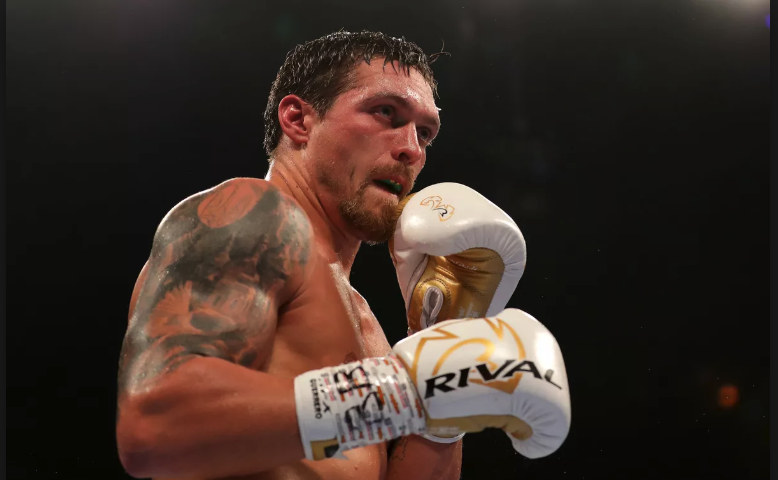 The 30-year-old Dawson, who has moved from New Haven, Connecticut to Las Vegas, has defeated a Who's Who of opponents during his 11 ½ year pro career, including Bernard Hopkins, Antonio Tarver, Adrian Diaconu, Thomasz Adamek, and Glenn Johnson twice. Dawson is 9-2 (1 KO, 1 KOBY, 1 NC) in world title fights. His lone loss as a light heavyweight, ironically, was to Stevenson's stable-mate, Jean Pascal, who faces Lucian Bute on May 25 at Belle Centre. In his last action, Dawson dropped down to super middleweight for his September 8 fight against WBA/WBC champion Andre Ward, who retained his belts by way of a 10th round stoppage.